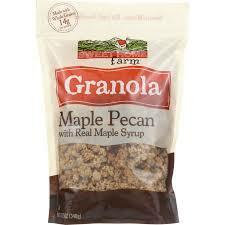 Sweet Home Farm Granola Maple Pecan with Real Maple Syrup 13 Oz. 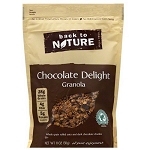 Home > Breakfast Foods > Sweet Home Farm Granola Maple Pecan with Real Maple Syrup 13 Oz. 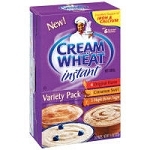 Sweet Home Farm Granola Maple Pecan with Real Maple Syrup 12 Oz. 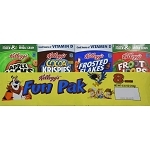 Kellogg's Cereals Variety Fun Pak - 8 ct 8.56 oz. 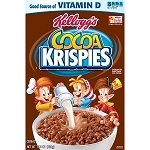 KELLOGGS APPLE JACKS APPLE CINNAMON REDUCED SUGAR SS BOWL 1 oz.